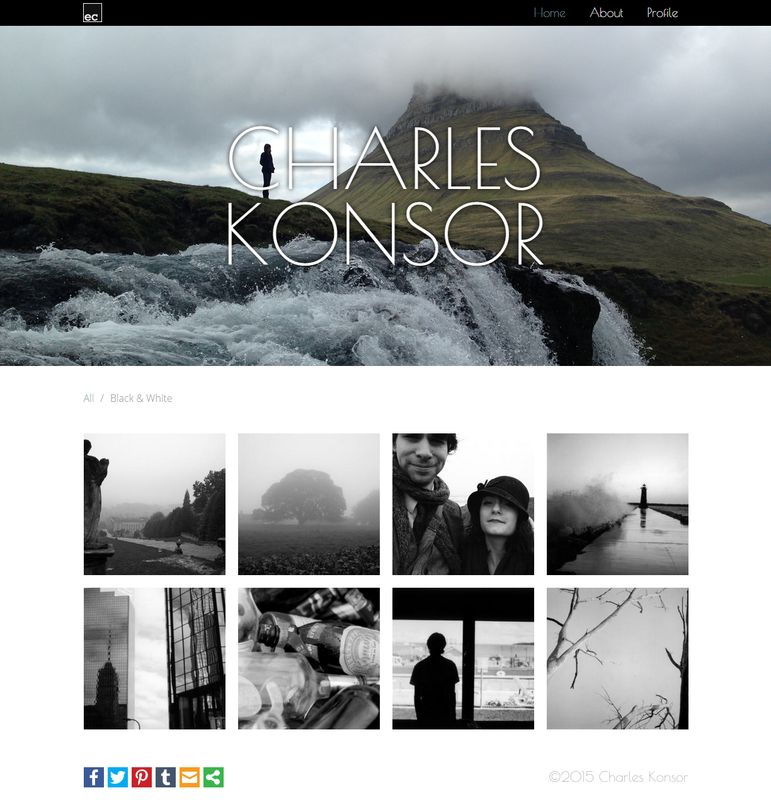 A social community and portfolio site for aspiring artists. 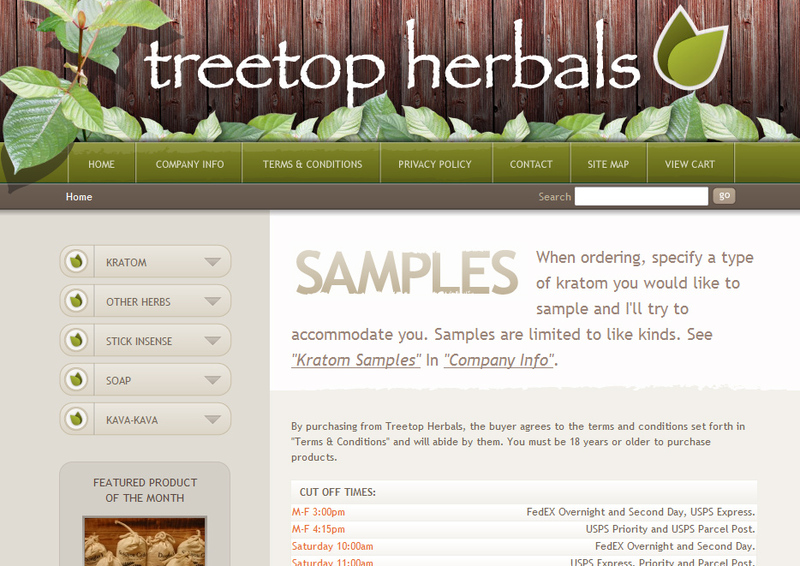 Custom CMS and social network. Social features such as liking, pinning, sharing, and following. 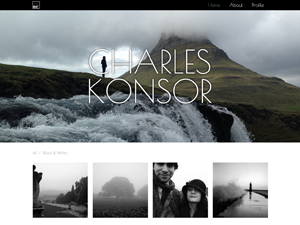 Integration with Facebook, Twitter, Instagram, Flickr, and Fotomoto. 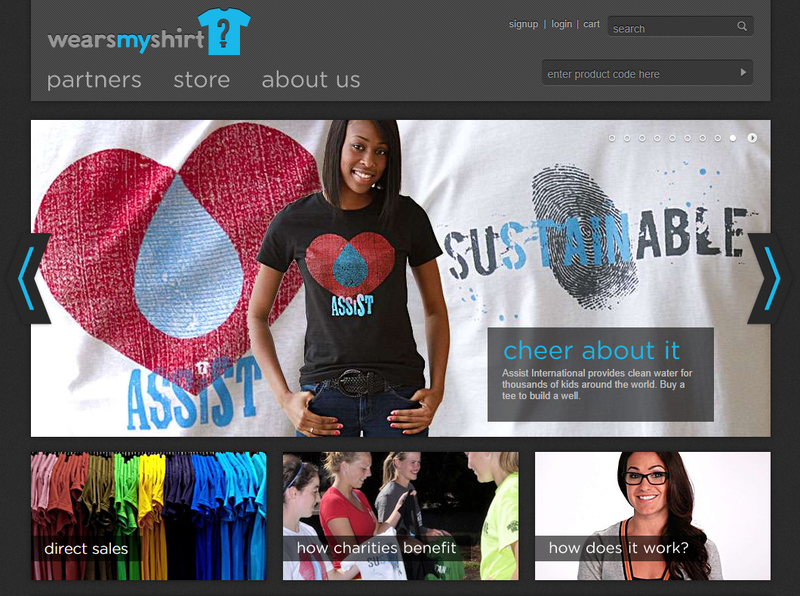 Online seller of t-shirts for charity started by Patty Mills. 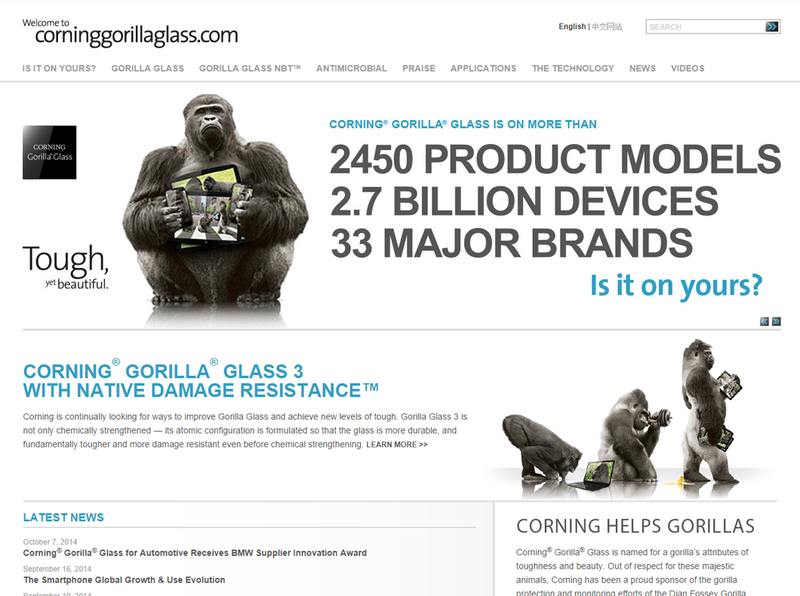 Custom CMS and E-commerce website. 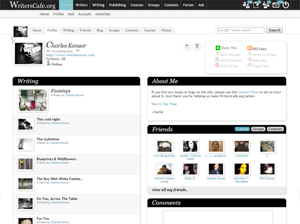 Social features such as liking, following, and wall posts. 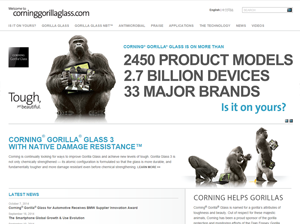 Official website for Corning's Gorilla Glass, used in over 2.7 billion devices including smart phones. 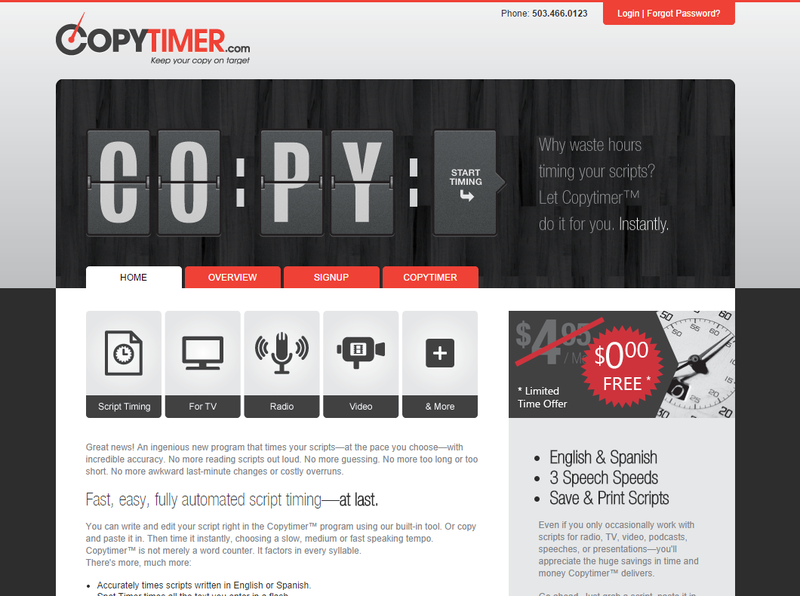 Development, staging, and live sites with automatic pulls between. A social community where aspiring writers can post their writing, get reviews and feedback, befriend other authors, join groups, and enter writing contests. User created contests with submission options, voting, and awards. 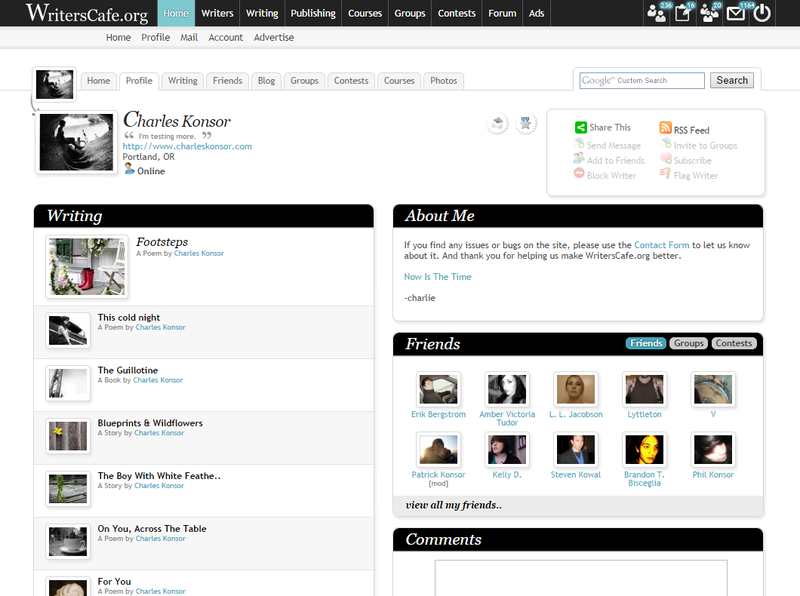 Social community features including friends, mail, comments, e-mail notices, news feeds, and sharing. 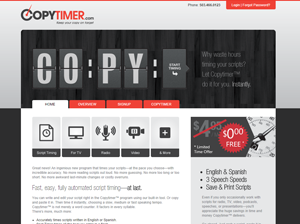 Online tool for calculating running time of various types of scripts in multiple languages.